A long time, hardworking civilian in the HVAC space. 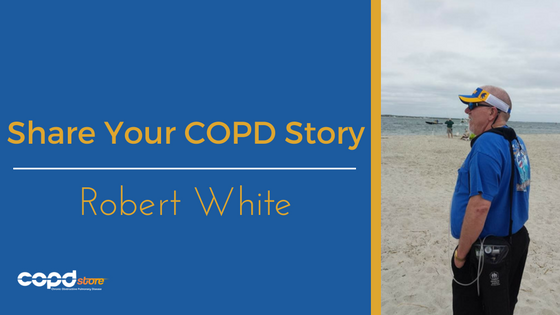 Robert White lived an active, social, and mobile lifestyle leading up to his diagnosis with COPD. But due to long-term use of cigarettes, up to 2 and a half packs per day to be exact, Robert's decisions caught up to him in the form of stage 4 COPD. But with the help of his loving family, Robert has been able to adjust to a lifestyle with COPD. Today we are honored to share Robert's story with chronic obstructive pulmonary disease. Worked in HVAC all my life. Smoked two and half packs a day, played golf, went fishing, and traveled on family vacations out of state. Getting diagnosed with stage 4 COPD and getting chained to the oxygen. Not being able to go, go, go was hard to accept. Had to slow down and learn to breathe totally different. My whole family is great. My wife is awesome, my daughter is very protective, my son comes over and helps when I need it. Don't give up. You will have a lot of bad days (more bad than good) but you can do it! Listen to doctors, slow down and watch the weather because it plays a big part of how you breathe. Not being able to help out taking care of the yard work as I used to. COPD is the hardest thing I've ever been through. 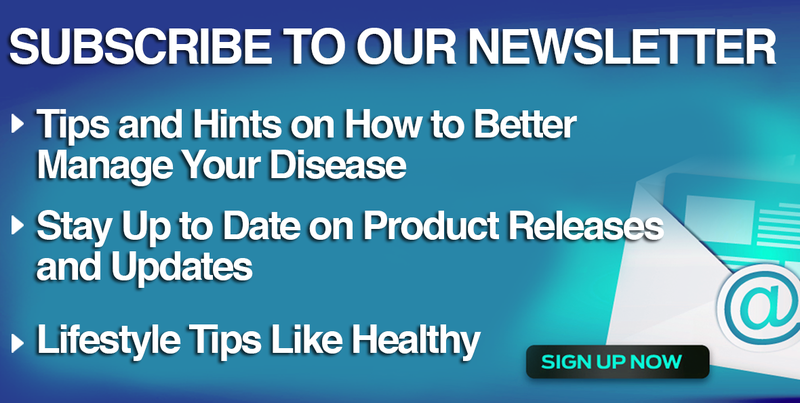 As you can see following a COPD diagnosis, there are numerous lifestyle adjustments that must be made in order to adapt to your decreasing lung function. However, a COPD diagnosis doesn't mean you can't live a social, mobile, and active lifestyle. But instead with proper treatments, symptom management, diet, exercise, and mental health management, you too can learn how to live life on your terms. Are you diagnosed with COPD? We want to hear your story with COPD! Share your story by clicking the image below.